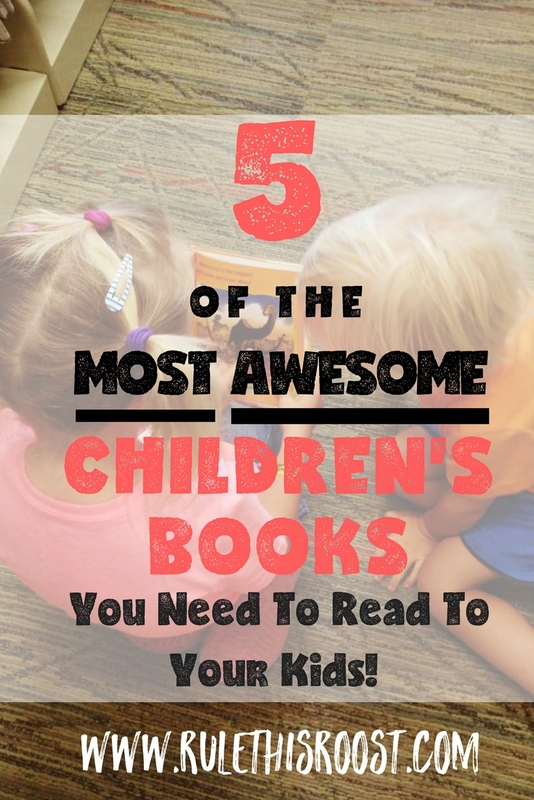 5 of the Most Awesome Children’s Books You Need to Read to Your Kids! Literacy is the cornerstone for all other things in life. 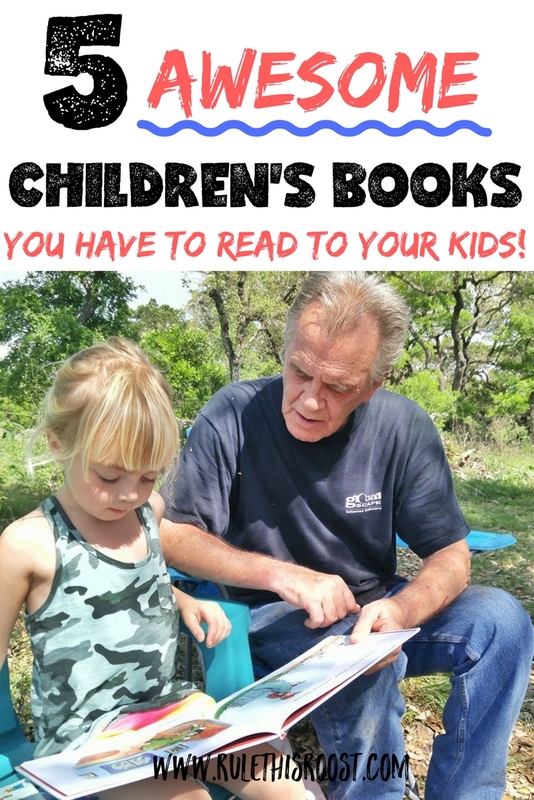 But, it’s not always easy to sift through the books that will interest your child and inspire them to read more. Here’s a tried and true list of books that are entertaining and funny, and even teach a few lessons within. 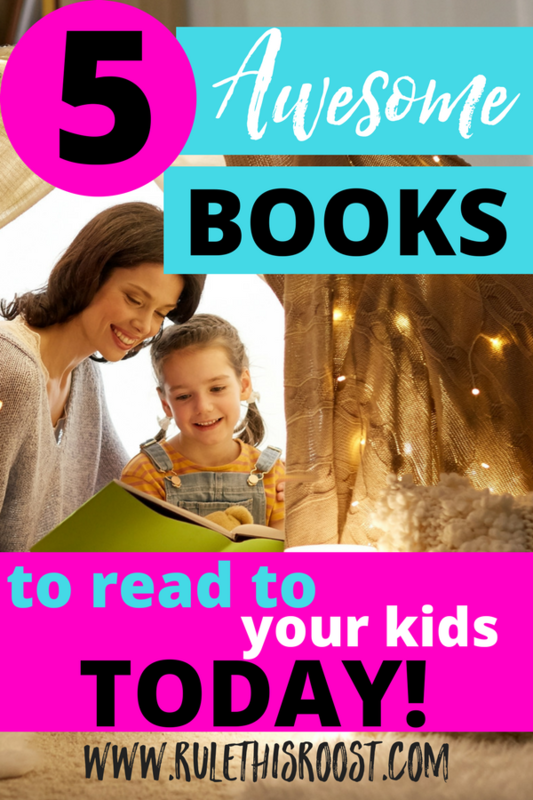 Here are some of THE best picture books I’ve ever read to my kids. I promise your kids will be in love too! Seven Hungry Babies will be a daily favorite. It is great for repetition and counting. Mama Bird is constantly on the search to keep her hungry babies happy. By the end of this adorable book (as most mothers can relate to) Mama Bird is exhausted. Just when she can get some rest, her babies need her again. All ages will enjoy this humorous book. Tap the Magic Tree is a unique book that gets the readers involved and active. From following instructions, to counting, to learning the changes of the seasons, this book teaches a variety of things. Its fun interactive style will keep the readers having fun with every turn of the page. Shark in the Park is a repetitive book that has a mysterious twist for its young readers. Timothy Pope is trying out his new telescope when all of the sudden he spots a shark in the park! But, is it really a shark, or something else? 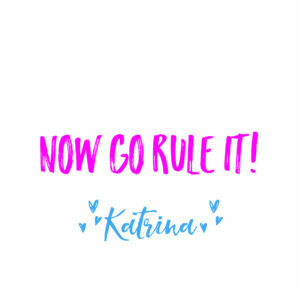 Readers will love this fun, rhyming book. This fun loving book is most appropriate for children ages 2-6, but can be enjoyed by everyone. Can You Make Scary Face? will leave its readers will be in suspense as they wait for the next directions on how to move around! 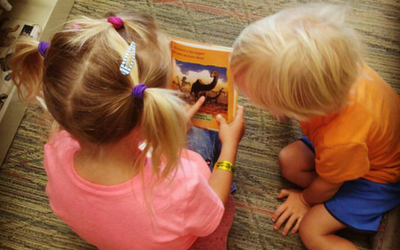 From wiggling their noses, to doing the Chicken Dance, this book will keep everyone moving and ready to read! Peck Peck Peck is a sweet book about a dad and his young woodpecker that he sends off to learn how to peck. And peck he does. He pecks everything and even leaves holes throughout the book to show it! This is a great book for building vocabulary and rhyming. Do you have any must-have books you would like to share with other readers? Comment below!